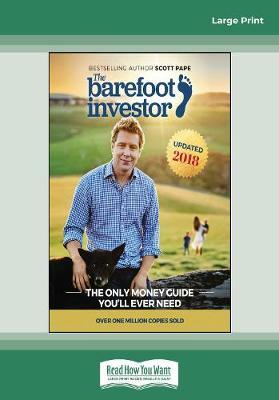 This is the only money guide you'll ever need That's a bold claim, given there are already thousands of finance books on the shelves. 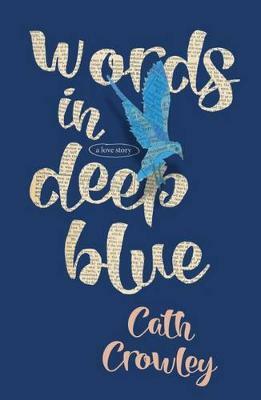 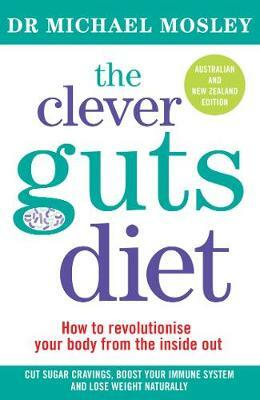 This book is full of stories from everyday Aussies single people, young families, empty nesters, retirees who have applied the simple steps in this book and achieved amazing, life-changing results. 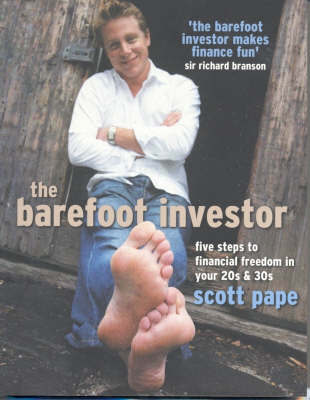 Buy The Barefoot Investor by Scott Pape from Australia's Online Independent Bookstore, Boomerang Books. 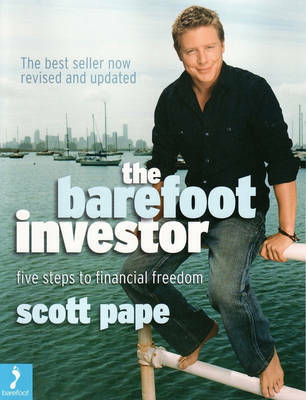 SCOTT PAPE is the Barefoot Investor. 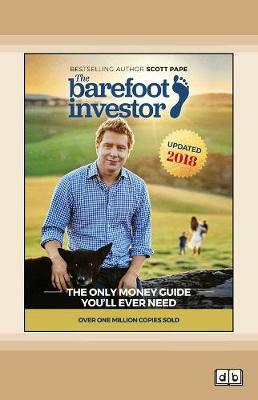 A fiercely independent investment advisor who, for over a decade, has reached millions of Australians through his newspaper columns, and on TV and radio. 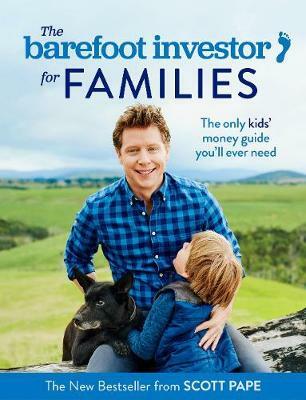 In 2014 he and his family lost everything in a bushfire...but what they did nextÃ‚ that's the real story.